The site is specifically aimed at delivering free, high quality teaching resources for use on an interactive whiteboard. The content is mainly numeracy related and is well worth a look. It includes some plenary and starters ideas. 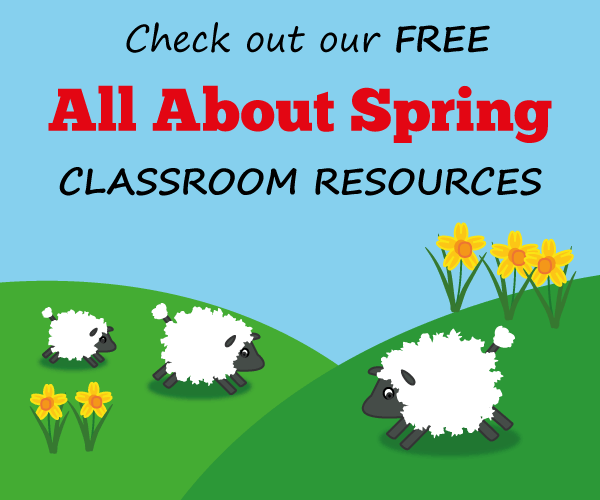 Lots of brilliant lesson ideas, plans, activities and resources to use in the primary classroom. Shoot the meteors that have the answers to the multiplication questions. This will really test your knowledge of all your times tables! There are three levels of difficulty. Three activities which can help you to know, write and count numbers 1 to 10. The 'Writing Numbers' section works well on an interactive whiteboard and can help children with number formation. A superb resource on circles with two sections 'Explore It' and 'Use It' which cover the facts about circle geometry, multiple choice questions with guidance if you go wrong, investigations of circle properties with interactives and game to play. An interactive whiteboard teaching aid demonstrating several ways to multiply HTU X U and introducting and revision the seven and eight times tables. It also works through a variety of ways of solving multiplication word problems. In this game you need to help the Jelly Fish Fruit Snack Factory to see which flavours are the most popular with their customers. You will need to collect data, order data by tallying and make a bar graph. Build a sandcastle at the beach by using your knowledge of fractions. A good game where you will get a bucket of sand for each correct answer. You will love these games on ordering three digit numbers. The numbers are randomly generated so you can play as many times as you like.